Zara Larsson thirsting over her crush is now a meme and, honestly, same. Zara Larsson is in love. The singer posted a tidbit about her romantic situation and now we are sure to expect some love bops on her next album. 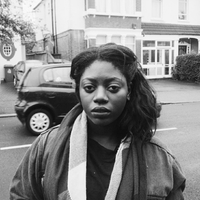 Zara's love life has had another unexpected side effect, however. Turns out that Z has major game and people are turning her tactics into a meme. Twitter user @samilarsson tweeted about how Zara won the game after thirsting over a model in a tweet and seemingly getting closer with him a couple of years later. In 2015, Zara tweeted about model Brian H. Whittaker's good looks. 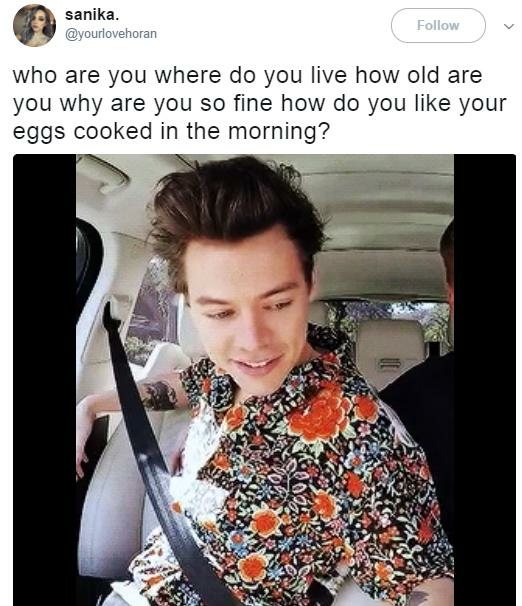 "Who are you where do you live how old are you why are you so fine how do you like your eggs in the morning," was the hilariously detailed line of questioning posed by the Swedish pop star. Since the tweet, fans have sleuthed a few digital breadcrumbs of their cute and lowkey relationship. This has prompted people to give Zara's little catchphrase a try. @samilarsson gave it a shot with a little known dude named Justin Bieber. 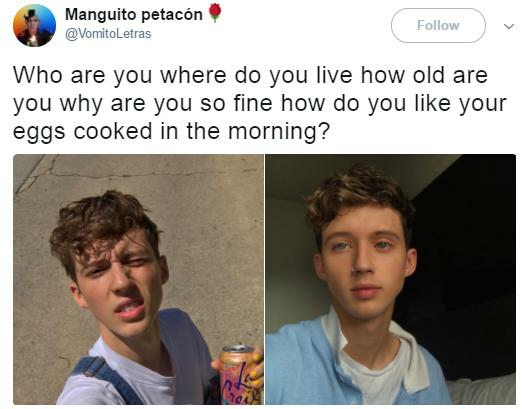 People asked the question about Troye Sivan and his beautiful self. 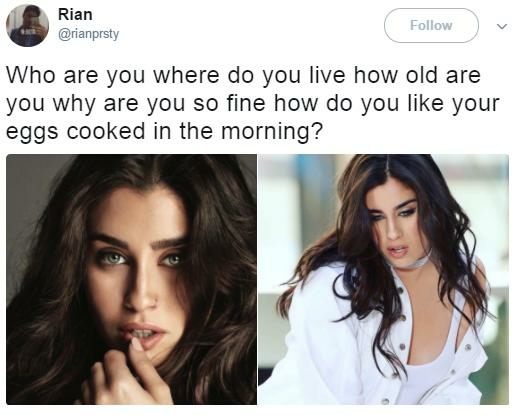 And, we too would like to know how 5H Lauren is so fine. Zara's love game tactic is a game changer. We will 100% be asking the object of our internet thirst how they like their eggs in the morning and we'll report back with the results.